5 Guys is all the rage these days and although I think they make a tasty burger and fries there must be something about the peanut oil they use that throws me off and leaves a strange after taste in my mouthal region. I like the simple menu and that they offer malt vinegar to be poured all over their tasty fresh fries but I can do without the free peanuts and the walking hazard that ensues. I suppose since the wait time is rather long the cracking of the peanuts help ease the pain. I think if they added a few more guys to the staff the order wait time would be somewhat tolerable. UPDATE 1/25/16: The 5 guys near my now serves shakes and I must say this is a game changer. 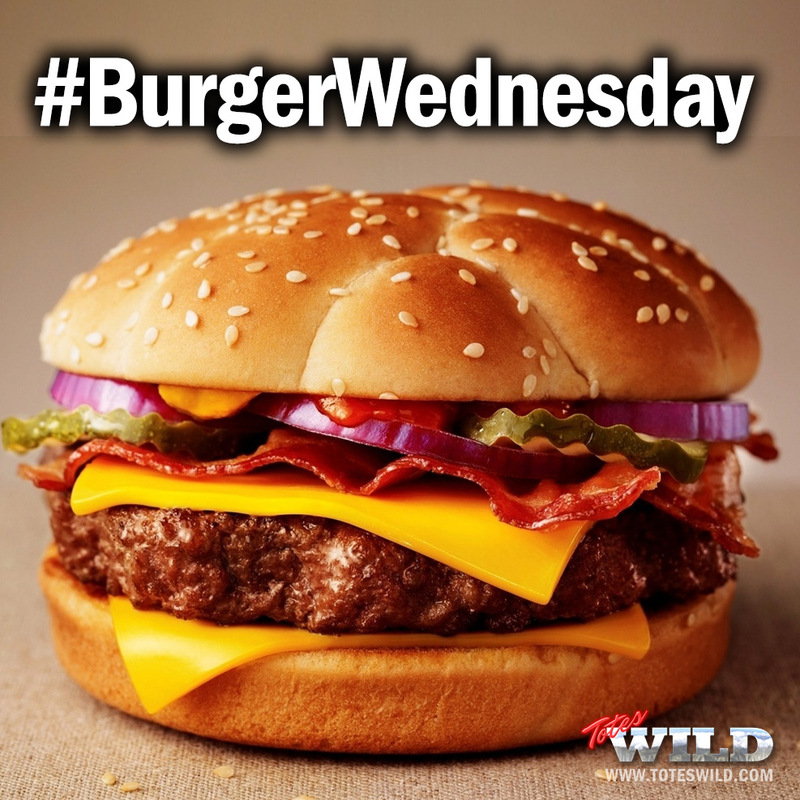 The combination of a chocolate malt shake with the burger and fries can’t be beat. I now raise my score to a 4 and a half out of 5 burgers. Why does the USA refuse to embrace ketchup chips??? 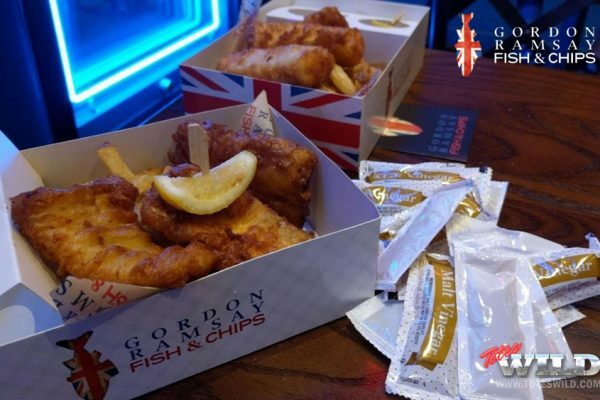 Gordon Ramsay Fish & Chips – Authentic? Nah. Tasty af? Yah. 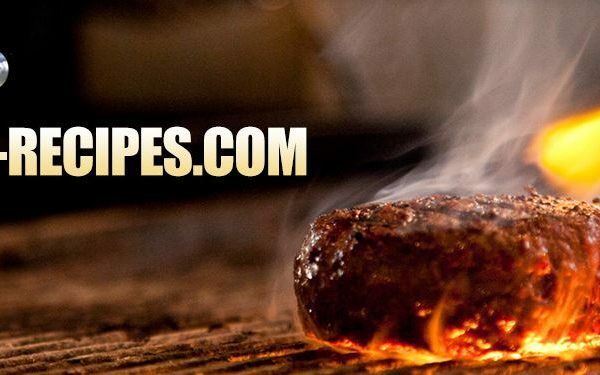 Burger-recipes.com, my new site full of guess what? 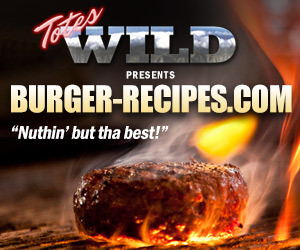 Burger recipes. 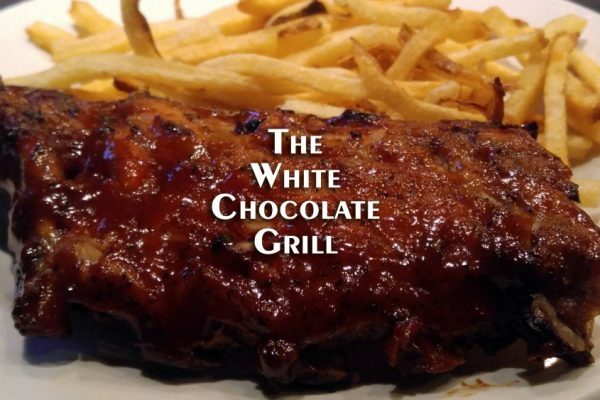 Forget the chocolate, gimmie the ribs! !